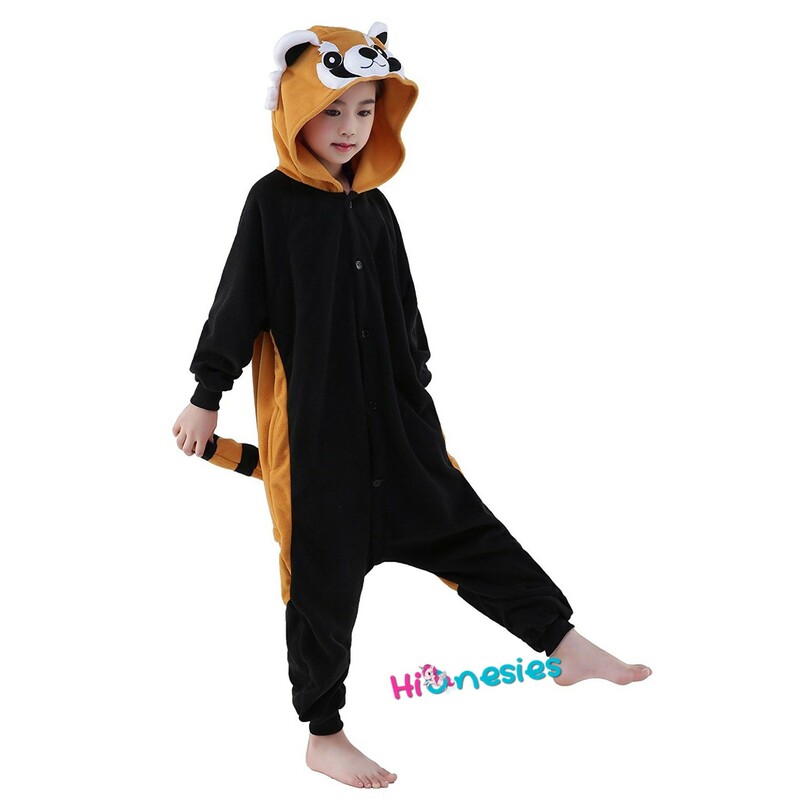 · You Can Feel The Ultra Plush Material When You Wear This Onesie So You Can Be Comfortable, Warm And Cozy While Wearing It Either To sleep, Hang Out Or At A Party!. 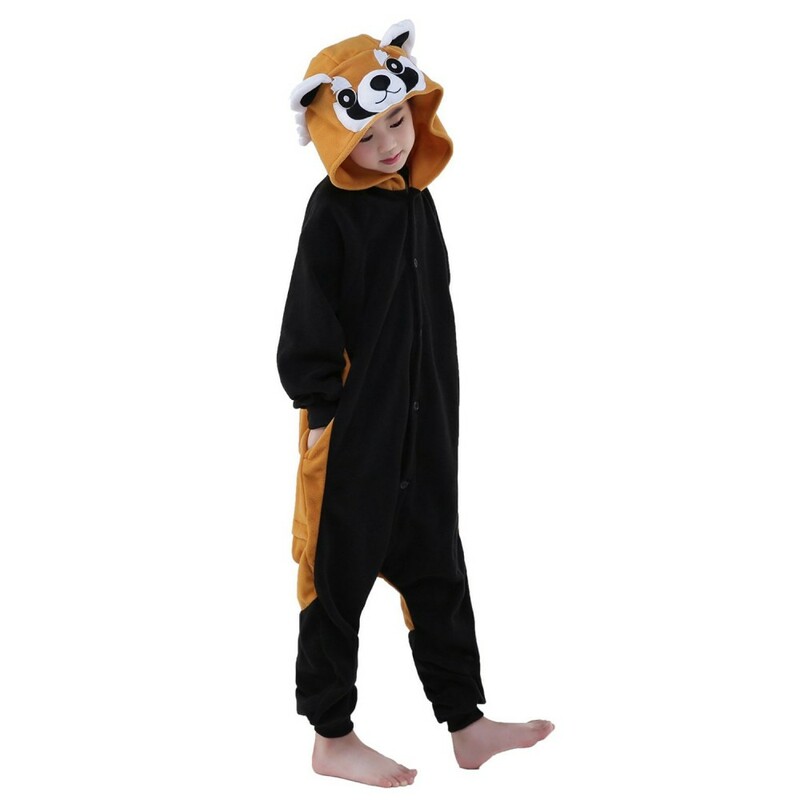 · Made From Very High Quality Breathable Material So That You Can Feel Comfortable Wearing The Onesie For Hours At A Time. Super cute. Fits perfect. My little one loves it. My huge 5 year old LOVES this. and watching her little panda tail wiggle as she walked was the best. Loves it! 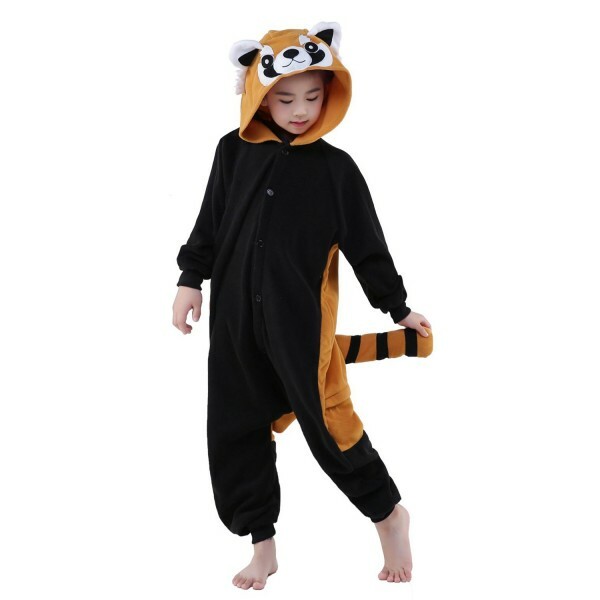 Warm and comfortable, fun to wear around the house and playing. What a beautiful, soft pajama! It washed very nicely and I tossed it in the dryer for a couple of minutes to fluff it, then hung to dry the rest of the way. It is perfect in every way. My daughter is in love with these pajamas. Though they are worn during the day as much as they are at night. They are incredibly soft and snuggly. 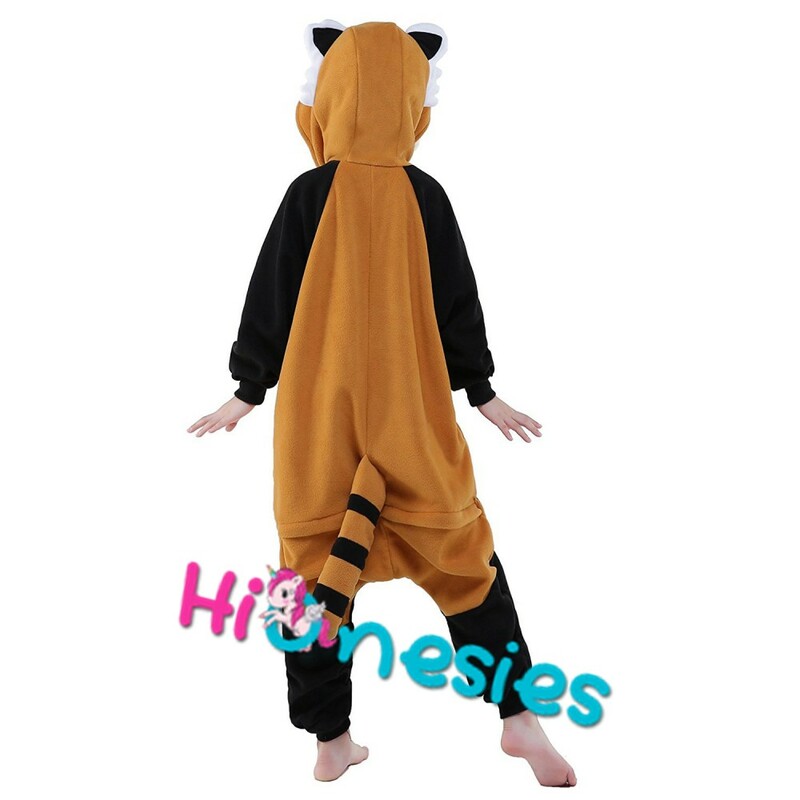 Great as a costume to wear everyday. I bought this as a Christmas gift for my niece. She LOVES it. We didn't even realize it has pockets! Would definitely recommend. I don't usually leave reviews but I am beyond impressed with this item, the packaging, and the speed with which it was delivered. The colors are true to the photo, the size is true to the chart, and the fabric is amazingly plush and soft. It came packaged in what looks to be a very good quality vacuum seal bag. I could not be more pleased with everything about this purchase! My daughter loves this. It is very soft and seems well made.